Enjoy a meal at the restaurant, or stay in and take advantage of the hotel's 24-hour room service. Unwind at the end of the day with a drink at the bar/lounge or the poolside bar. Buffet breakfasts are available daily from 6:30 AM to 10:30 AM for a fee. Treat yourself to a stay in one of the 40 individually decorated guestrooms, featuring fireplaces. Rooms have private furnished patios. Conveniences include phones, as well as complimentary bottled water and day beds. Located in Arusha, White House of Tanzania - Hostel is within a 10-minute drive of Arusha Clock Tower and Njiro Complex. This hostel is 27.7 mi (44.6 km) from Arusha National Park and 1.7 mi (2.7 km) from Uhuru Monument. Satisfy your appetite for lunch or dinner at the hotel's restaurant, or stay in and take advantage of the 24-hour room service. A complimentary continental breakfast is served daily from 6 AM to 10 AM. With a stay at Graceland Hotel in Arusha, you'll be within a 15-minute walk of Arusha Stadium and Arusha Declaration Museum. 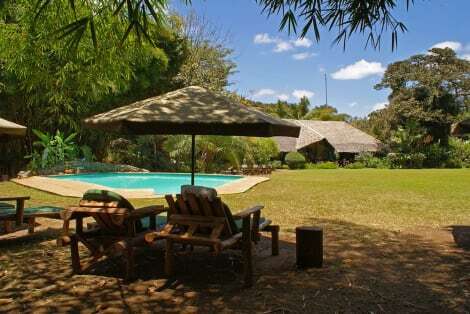 This hotel is 27.7 mi (44.6 km) from Arusha National Park and 0.9 mi (1.4 km) from Uhuru Monument. Satisfy your appetite for lunch or dinner at the hotel's restaurant, Kilimanjaro Restaurant, or stay in and take advantage of the 24-hour room service. Quench your thirst with your favorite drink at the bar/lounge. A complimentary hot/cold buffet breakfast is served daily from 6:30 AM to 10 AM. With a stay at Gold Crest Hotel, Arusha in Arusha, you'll be within a 5-minute drive of Arusha Clock Tower and Arusha Golf Course. 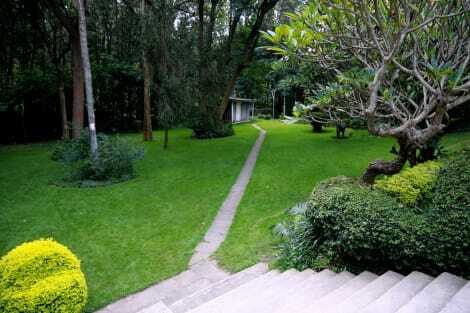 This 4-star hotel is 26.6 mi (42.8 km) from Arusha National Park and 1.2 mi (2 km) from Uhuru Monument. Satisfy your appetite for lunch or dinner at the lodge's restaurant, or stay in and take advantage of the room service (during limited hours). Quench your thirst with your favorite drink at the poolside bar. A complimentary hot/cold buffet breakfast is served daily from 6 AM to 9 AM. Make yourself at home in one of the 29 air-conditioned rooms featuring minibars and plasma televisions. Complimentary wireless Internet access keeps you connected, and satellite programming is available for your entertainment. Bathrooms have designer toiletries and hair dryers. Conveniences include phones, as well as laptop-compatible safes and desks. 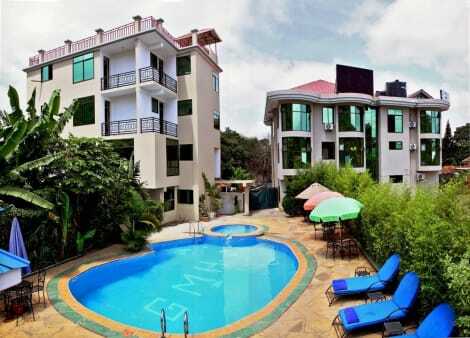 lastminute.com has a fantastic range of hotels in Kilimanjaro, with everything from cheap hotels to luxurious five star accommodation available. We like to live up to our last minute name so remember you can book any one of our excellent Kilimanjaro hotels up until midnight and stay the same night.